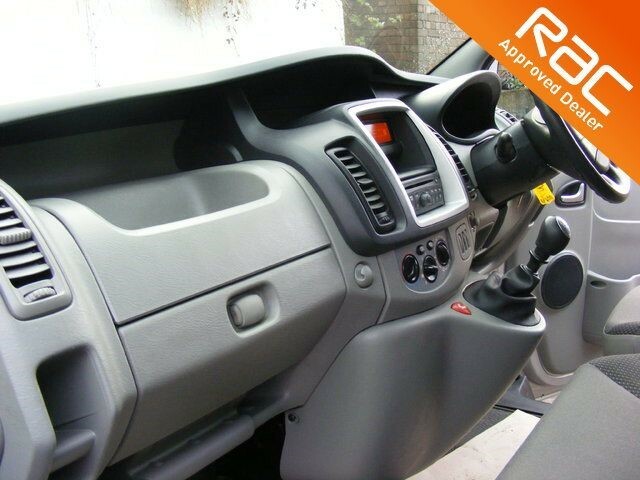 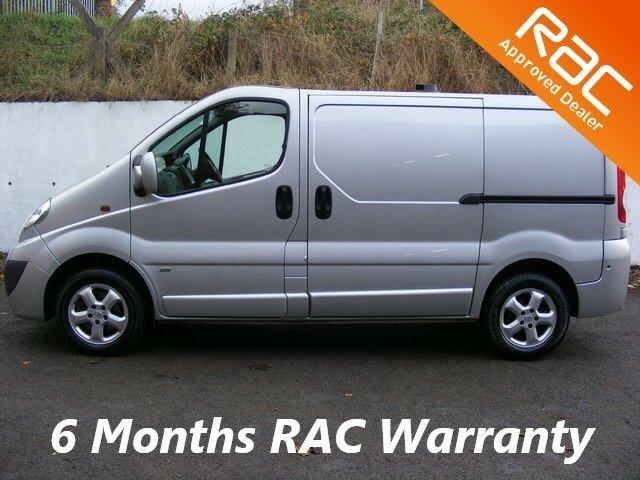 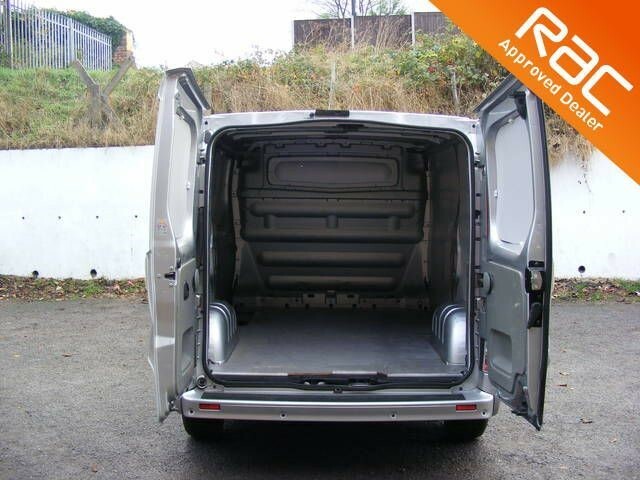 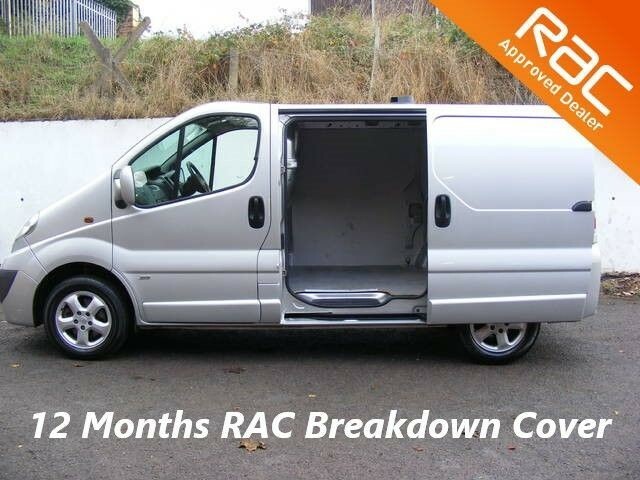 A VERY RELIABLE WELL LOOKED AFTER MEDIUM SIZED VAN SIMILAR TO A TRANSIT CUSTOM/RENAULT TRAFFIC, THIS VEHICLE COMES WITH OUR FREE 6 MONTHS RAC WARRENTY, FREE 12 MONTHS RAC BREAKDOWN/RECOVERY COVER AND HAS THE FOLLOWING FEATURES:, 3 months warranty, Service history, Excellent bodywork, Grey Cloth interior - Excellent Condition, Tyre condition Excellent, Short wheel-base, Air Conditioning, Alloy Wheels - 16in, Remote Control Ultrasonic Security Alarm System, Two-Coat Metallic Paint, ABS, Bluetooth connectivity, Drivers Seat with Lumbar Adjustment/Armrest, Electric mirrors, Electric windows, Factory fitted bulk head, Drivers airbag, Multi-function steering wheel, PAS, Ply-lined, Radio\/CD, Rear parking aid, Remote central locking, SWB, Side loading door. 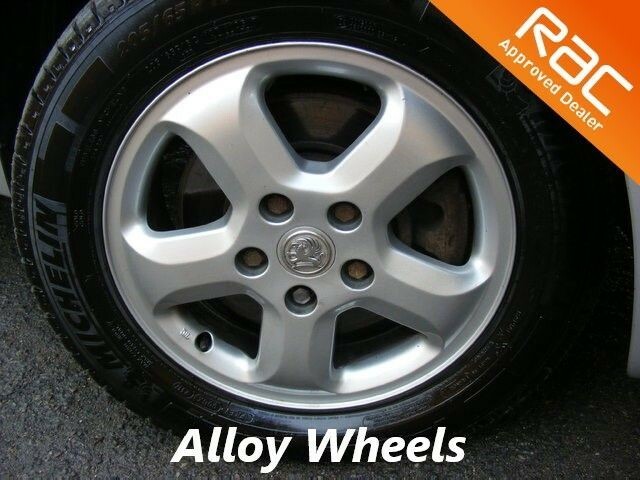 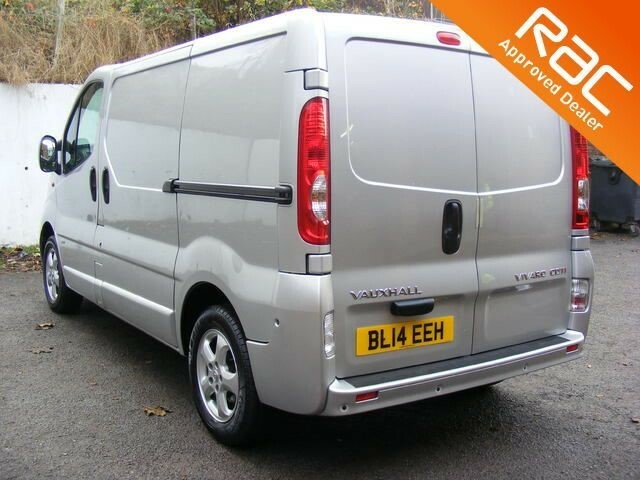 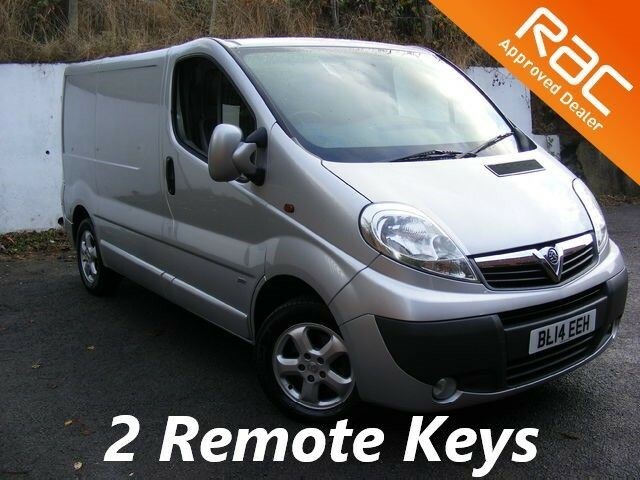 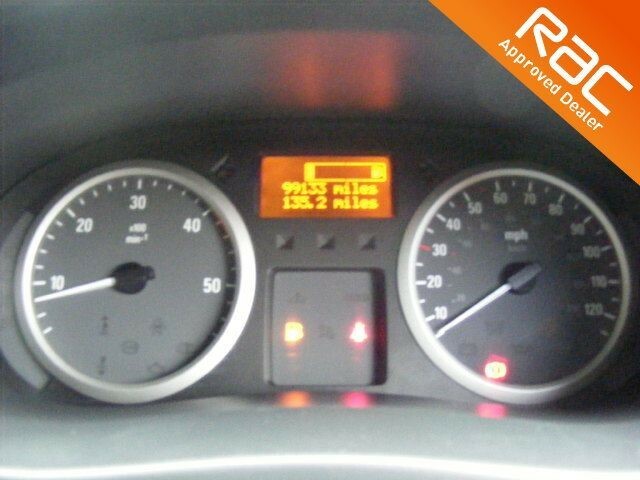 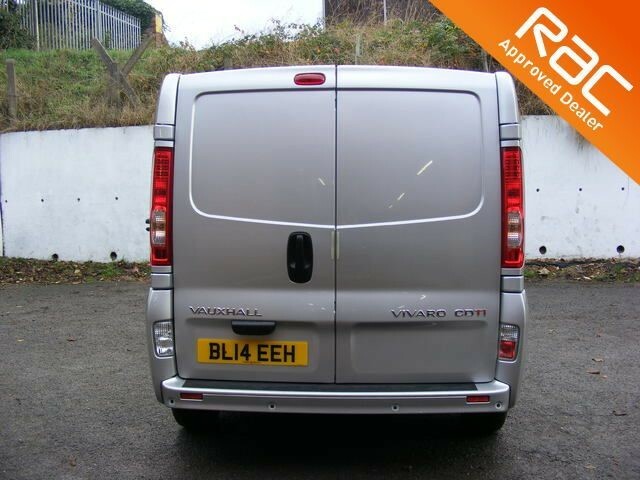 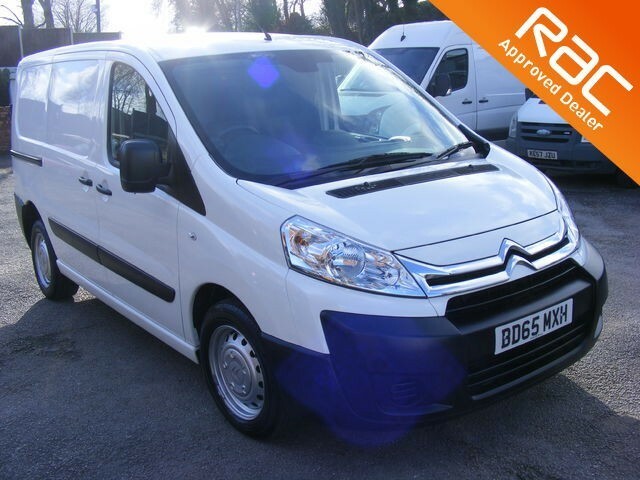 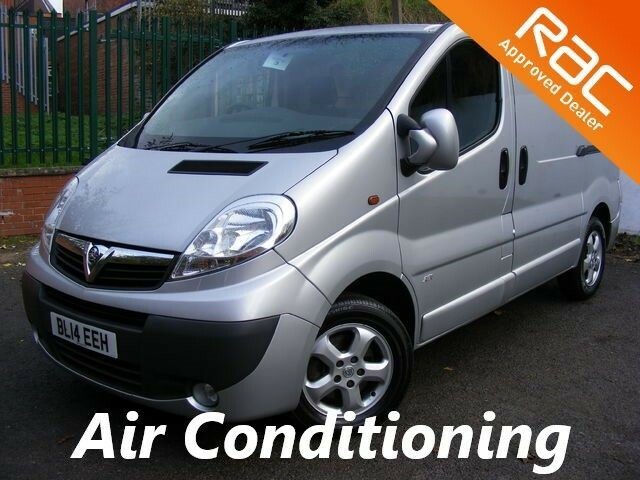 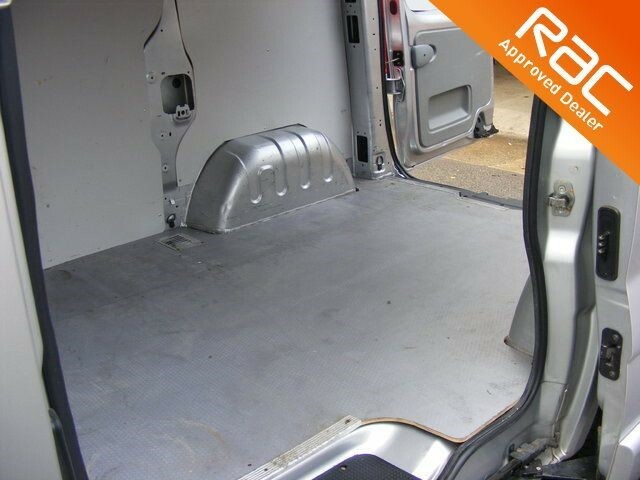 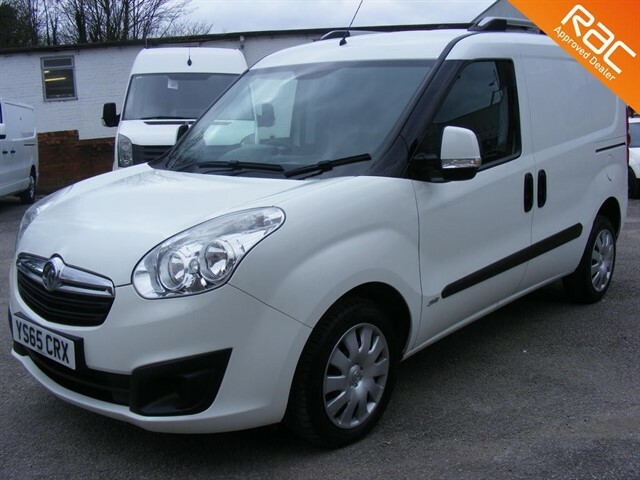 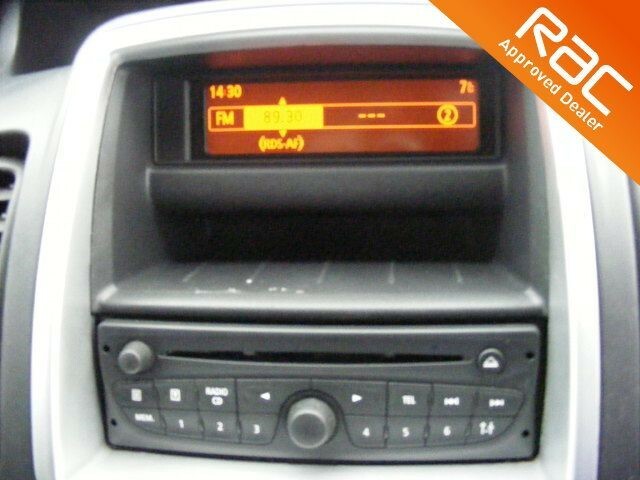 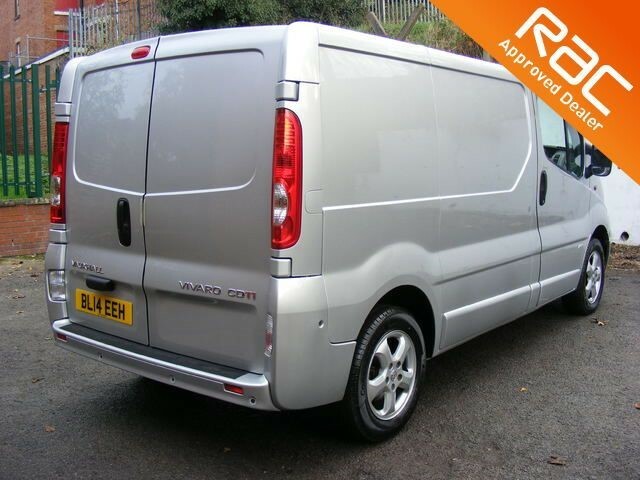 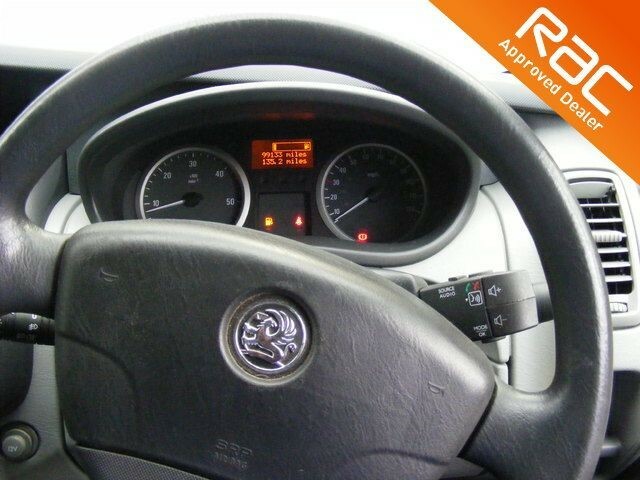 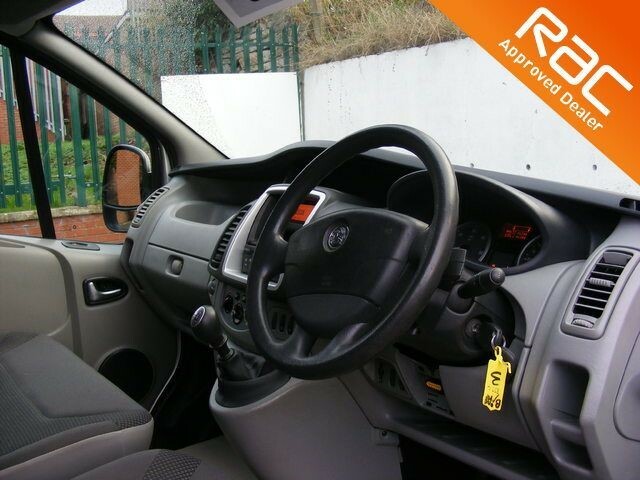 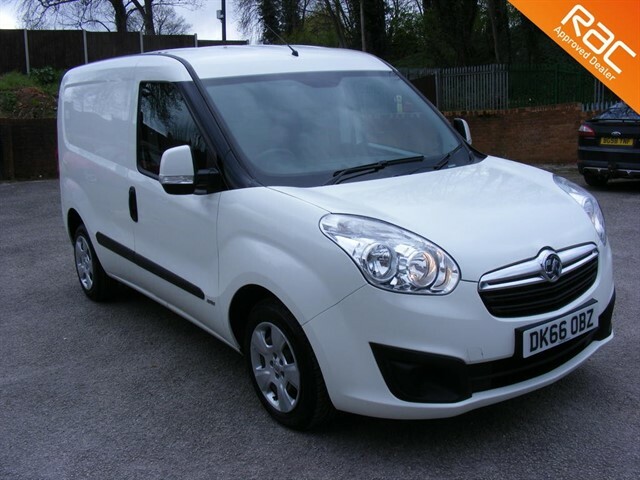 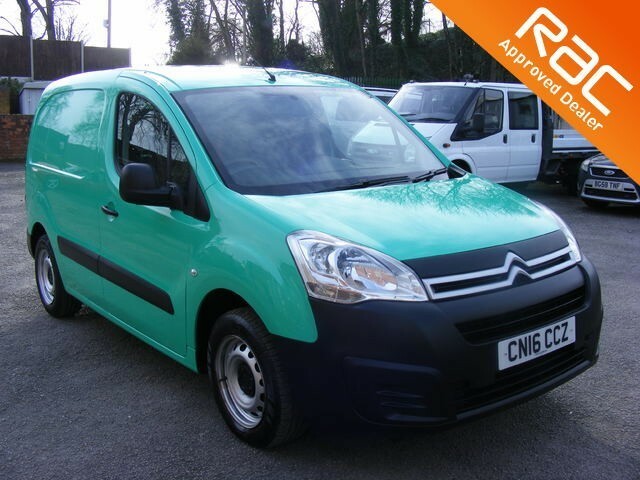 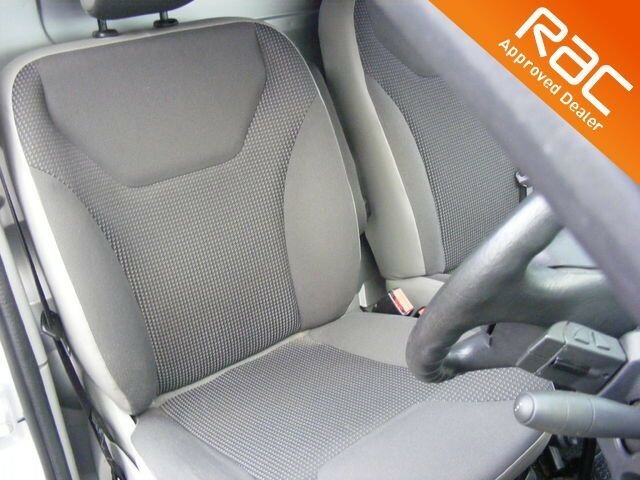 Silver, This vehicle is £5,995 including VAT and is located in Worksop close to the A1 and M1. 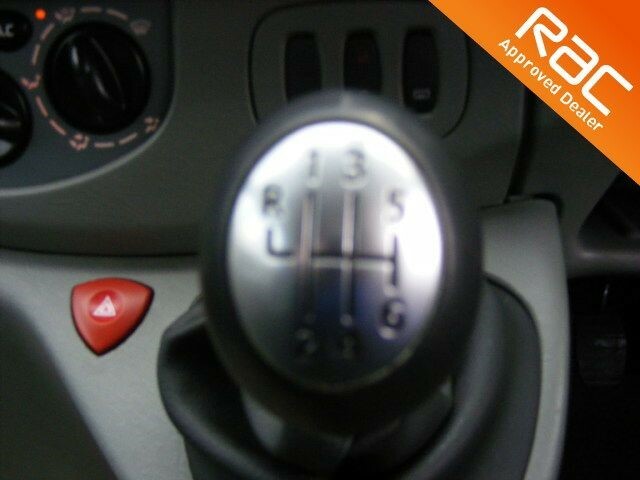 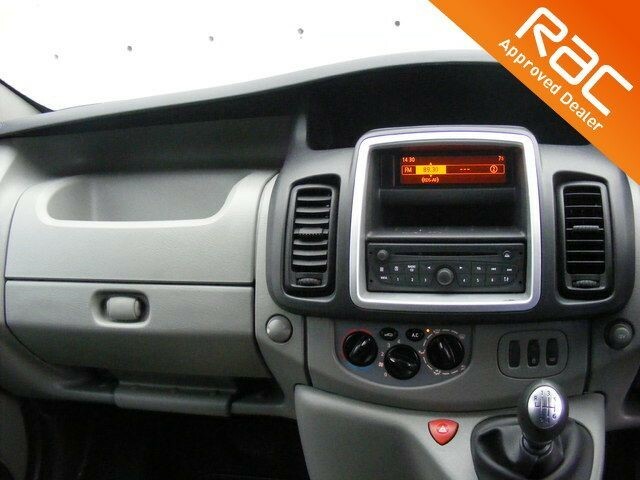 It is available now for a test drive but we also offer nationwide delivery. 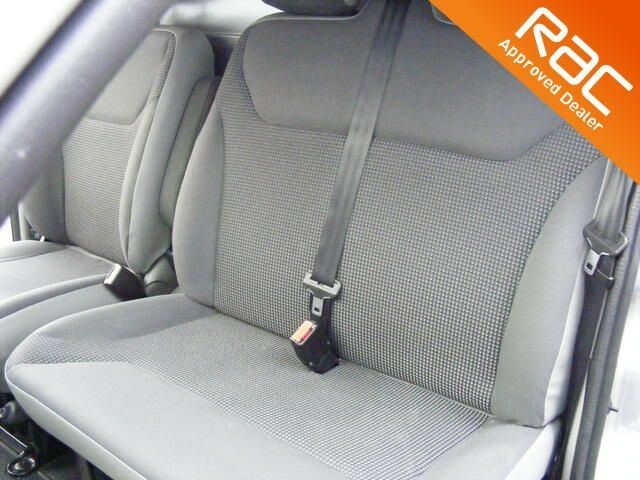 It will be professionally valeted and serviced to manufacturers specifications free of charge prior to you driving away. 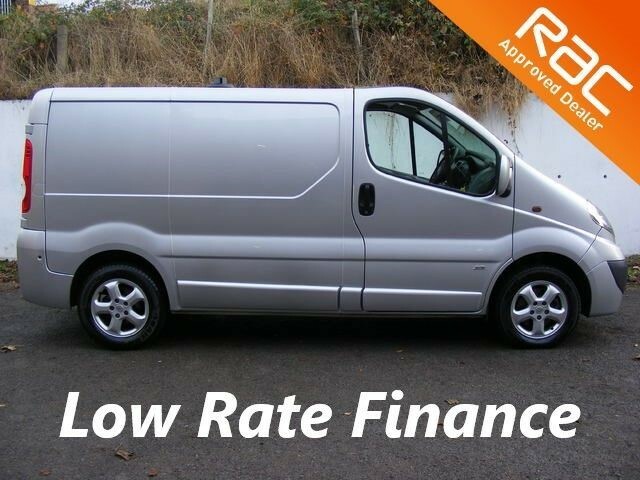 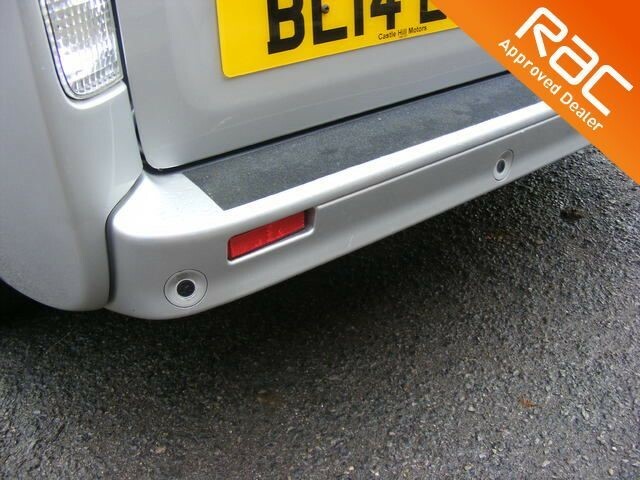 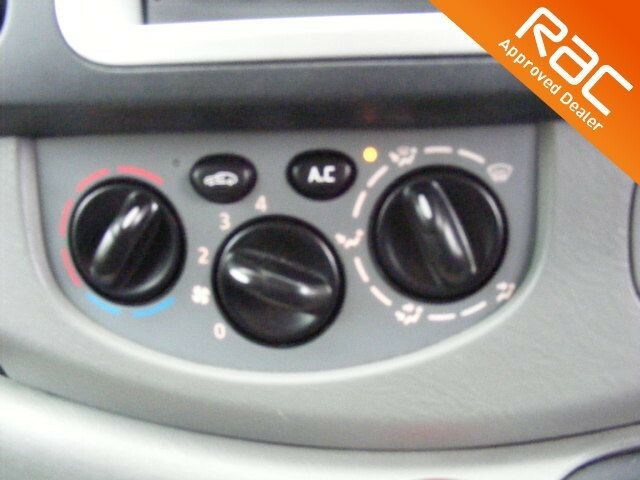 We are a family run firm working in partnership with the RAC, Close finance and several other finance providers and pride our selves on the number of returning customers and our reputation for quality vehicles and excellent service. 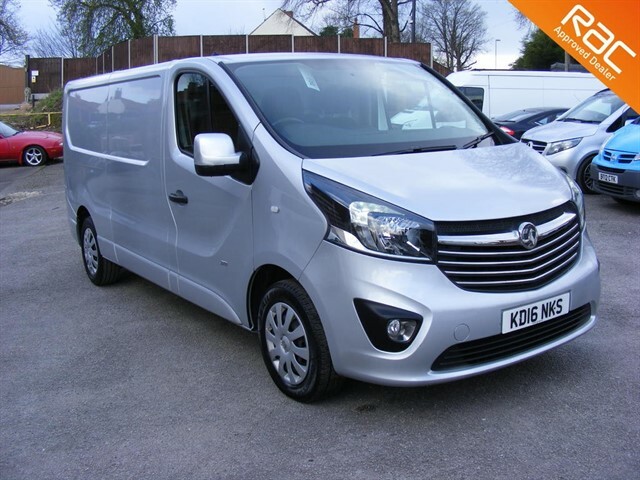 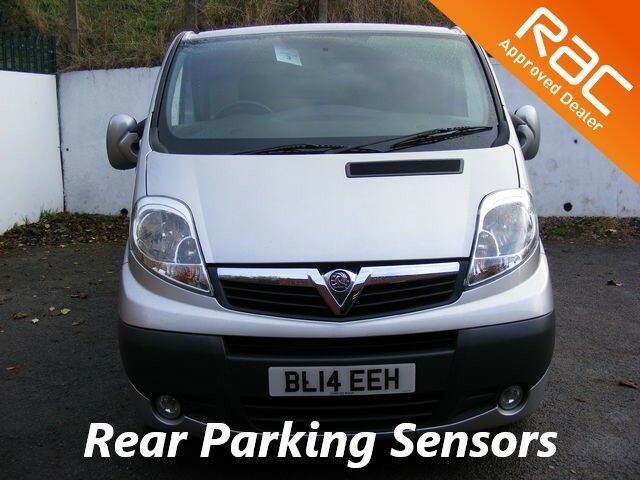 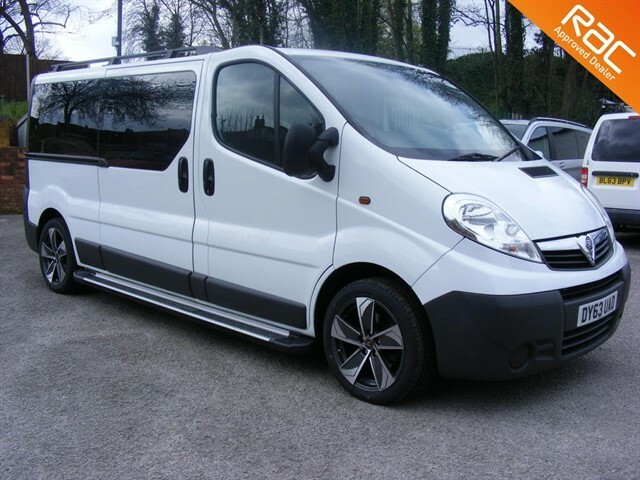 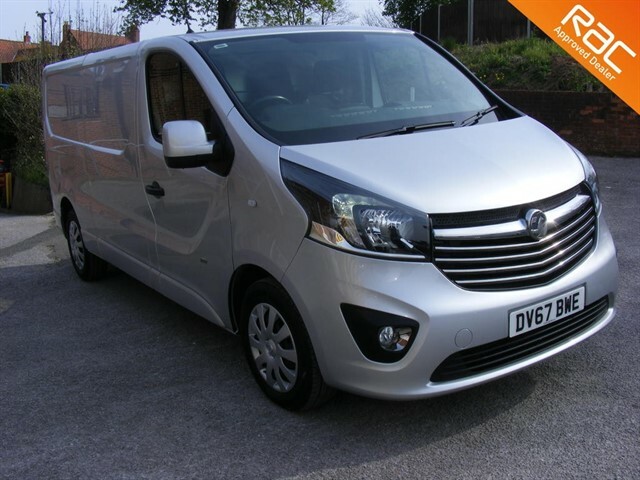 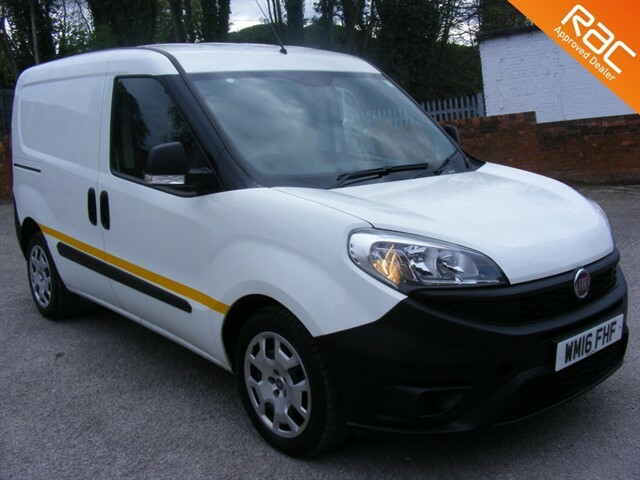 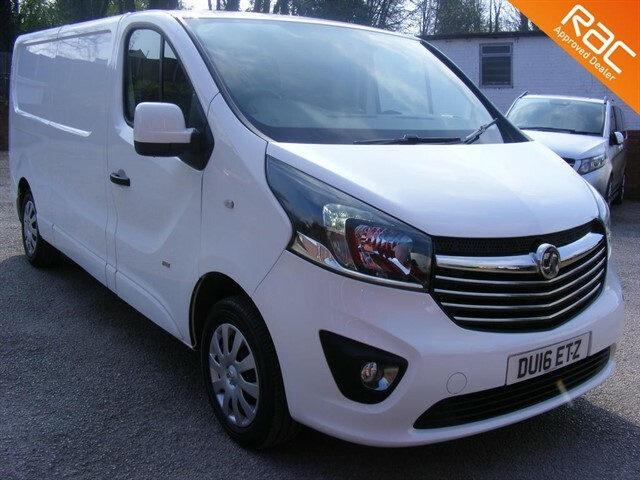 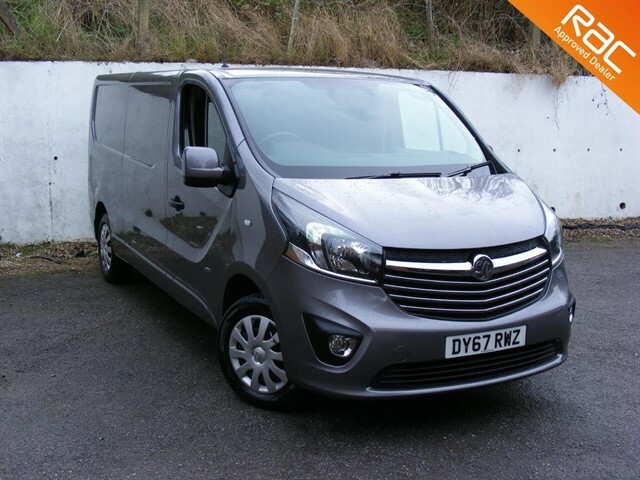 All our range of used vans, 4x4s and minibuses, most with only one owner, have at least 6 months MOT and 12 months complementary breakdown cover., Our stock changes daily and we welcome part exchange enquiries please get in touch for more information either about this vehicle or to see if we can help you find your perfect van.